Formula 1 has a long list of cars and their manufacturers that made the sport what we know it as today. Success in the Formula 1 racing world requires a solidly built car, one that’s designed to reach incredible speeds and can withstand plenty of wear and tear. It takes a keen eye and a knowledgeable mind to put together such a vehicle, and in the world of high-speed racing, there are a select few manufacturers that are highly trusted. When a driver gets behind the wheel, it’s important that the machine he’s entering is top quality, designed to protect his safety and propel him to the finish line. To this end, top car manufacturers around the world are tapped to design and build these speed engines. While the full list of manufacturers is long, there are a few names that have risen to the top — and stayed there. They’re the iconic logos that viewers watch racing around the circuit, blurred by the incredible speeds of the cars they’re responsible for. Today, we’re taking a deeper look into the makeup of Formula 1 cars, and the manufacturers that help get them on the track. If you’re on the way to the Canadian Grand Prix this year, keep in mind that you can get up close to vintage and modern cars during the weekend at the after-race F1 events and parties. Perhaps no other automobile manufacturer is so closely luxury than Ferrari. Yet, those glistening cruisers you envy driving down the road? While they represent the brand’s vision, they’re a far cry from what Enzo Ferrari had in mind when he created Scuderia Ferrari in 1939. He never set out to dominate the road — he wanted to dominate the track. His dedication to racing began in 1924, when he was named an Alfa Romeo driver. Fast forward five years later, and Ferrari was establishing his own “Scuderia Ferrari on Viale Trento Trieste,” an organization that helped gentlemen drivers race their cars. Here, he created the 815 spider, a 1,500 cm³ 8-cylinder dream machine that quietly revolutionized the industry. Two of these models were sent to race at the Mille Miglia, an open road endurance race held in Italy between 1927 and 1957. While World War II paused all racing activities, when it was over, Ferrari picked back up where he started, creating the 1,500 cm³ 12-cylinder 125 S, driven by Franco Cortese in the Piacenza Circuit on May 11th 1947. The rest, as they say, is history. 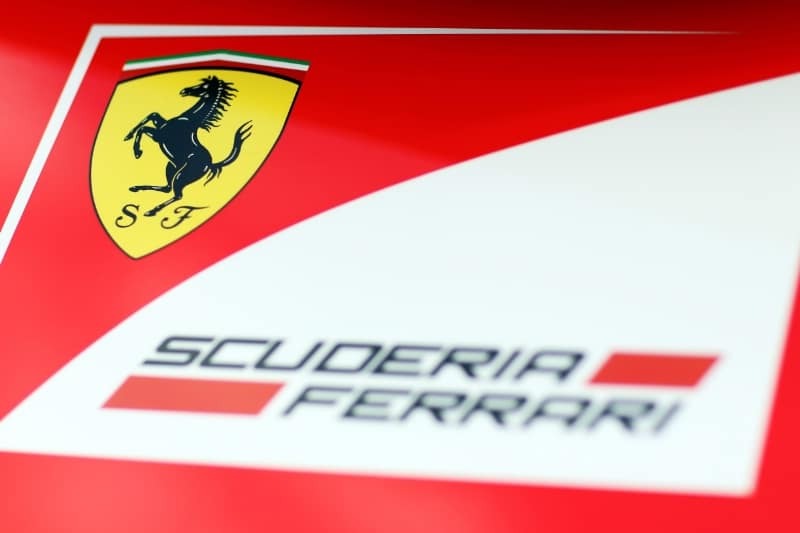 In the years since, Ferrari cars have been responsible for more than 5,000 victories, and have become some of the most reliable and durable Formula 1 cars on the market. At the Ferrari Factory, the state-of-the-art manufacturing facility in Maranello, Italy, cars are sent through more than 30 stations before they’re deemed ready for the race (or road). Quality is upheld around every corner, from hand-fitted dashboards to custom upholstery. Through these touches, Ferrari’s vision lives on. The second oldest Formula 1 racing team after Ferrari, McLaren has a rich racing heritage and impressive pedigree. Like Enzo Ferrari, Bruce McLaren was smitten with racing at an early age. After his father, Les, restored an old Austin 7 Ulster, he used it in 1952 to complete a hillclimb — his first racing competition. Over the years, McLaren’s car of choice shifted occasionally, but his devotion to the sport never did. He even came close to winning the New Zealand Grand Prix in 1958. In 1963, McLaren took his dream and turned it into a business, creating McLaren Automotive, which gave birth the same year to McLaren Racing Limited. Though McLaren died at the young age of 32 following a crash at England’s Goodwood Circuit, his legacy — and his contribution to Formula 1 cars — lives on today. The McLaren team has gone on to win 8 Constructors Championships and 12 Drivers Championships through Formula One. They also swept the Canadian-American Challenge Cup (Can-Am) from 1967 to 1971. One reason for this success? A partnership forged in 1995 to incorporate Mercedes engines into the race cars, a deal that lasted until November 2014. In 2015, McLaren entered into a new partnership with Honda, and since then, has branded its competing leg as McLaren Honda. Like Ferrari and McLaren, the story of how Renault became a major player in the racing game started as the dream of a young boy who loved to race. In 1898, Marcel Renault built his first automobile near his family’s garden. Running on a De Dion engine and Renault-designed chassis, it would become one that he and his brother, Louis, would enter in the next year’s Paris-Trouville race, winning the light car class. From there, the brothers’ love of racing was ignited, and they began building cars as a team, with more than 200 created by 1900. 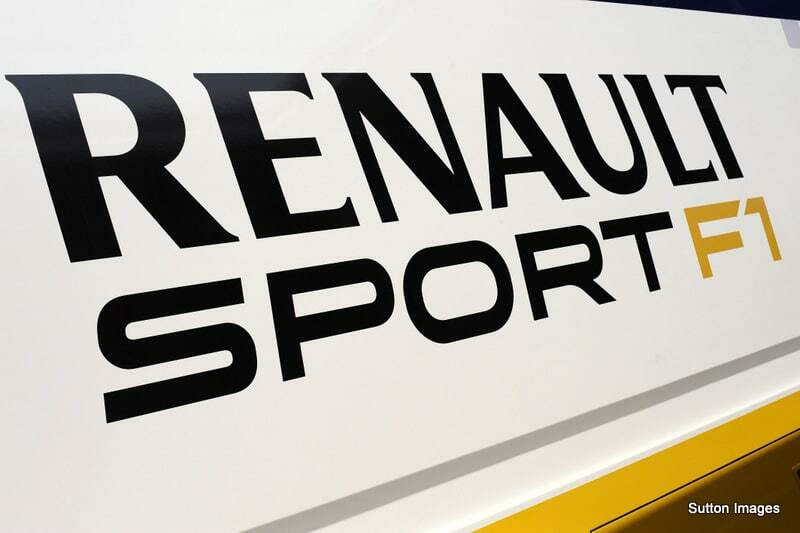 Yet, although Renault has been around as a French automobile manufacturer since the late 1800s, the company’s association with Formula 1 cars began in 1977. That was the year their Renault RS01 debuted at England’s famed Silverstone Circuit, and changed the course of the sport forever. How? Through the introduction of the turbo engine. Racing as the Renault team until 1986, then taking over the Benetton Formula team in 2000, the manufacturer has made a name for itself as both a racer and an innovator. In 2002, the team was renamed Renault F1. Along the course of its Formula 1 history, Renault has introduced several new design models for both the racing industry and transportation industry as a whole. Many of these designs can be seen through their concept cars, which range from electronic cars to ones with zero emissions, and even one accompanied by a helicopter drone. Though Mercedes-Benz has deep roots in racing, finishing at the Grand Prix in the 1930s and serving as a major player in Formula 1 racing in the 1950s, it took an almost 40-year hiatus before rejoining the circuit as Mercedes-AMG Petronas Motorsport. Following a win at the 1954 French Grand Prix, the Mercedes team went on to win several more titles in less than two years. Yet, after the 1955 disaster in Le Mans, France, in which a large crash caused debris to fly into the crowd, killing 83 spectators and one driver, the manufacturing company withdrew from racing. It was only in 1994 that it began to slowly enter the industry again, starting as an engine supplier for llmor engineering company. Its factory team was founded in 2010 and the manufacturer has found much success in this sector (with Drivers’ and Constructors’ Championships from 2014-2016). However, Mercedes’ success is ballooned when one considers that more than 100 races have been won with its engines, making its contribution to Formula 1 even more significant. Though we’re already mentioned that Honda is now partnered with Renault under the McLaren-Honda Formula 1 Team, the manufacturer has contributed so much to Formula 1 cars as a whole that it warrants its own section on our list. Acting as both a manufacturer and engine supplier, Honda has been involved in some capacity in Formula 1 racing since 1964. As an entrant in the races at that time, Honda was poised for long-term racing success, but its efforts were derailed with the unexpected death of driver Jo Schlesser. Returning from 1983-1992 as an engine supplier, Honda once again created its own team in 2005, buying out British American Racing (a previous engine client). After stepping down during the 2008 financial crisis, then switching management hands a few times, Honda returned to the Formula 1 scene in 2015, when it announced its partnership with McLaren. As Formula 1 enthusiasts, we know a thing or two about racing. That’s why we’re dedicated to making the Montreal Grand Prix as accessible and enjoyable as possible for our fellow fans. From the drivers behind the wheel to the manufacturer’s responsible for the incredible machines racing around the track, we’re invested and want to provide the same experience so that you, too, can understand what’s so amazing about the experience. If you’re interested in attending the Grand Prix, or have any questions about the event, feel free to leave contact us.